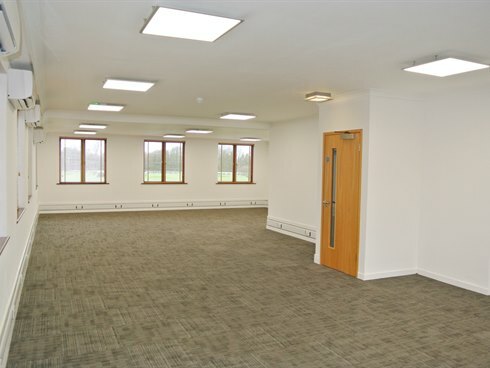 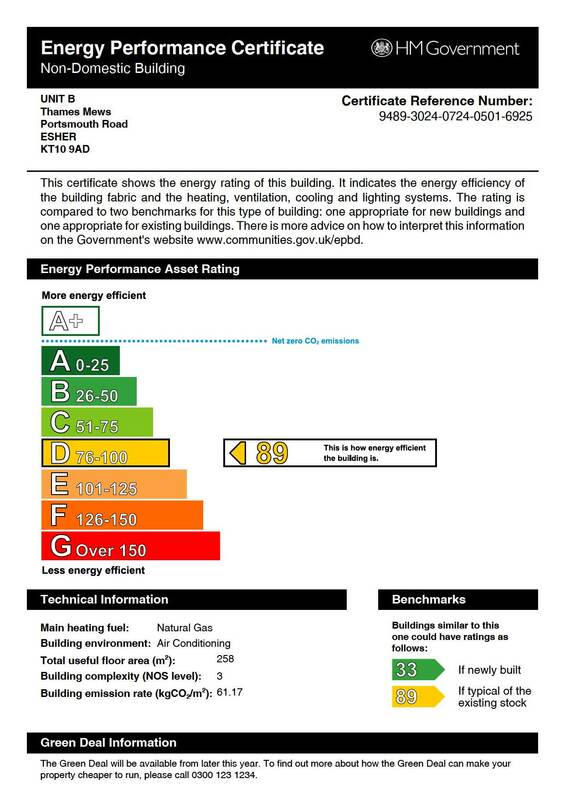 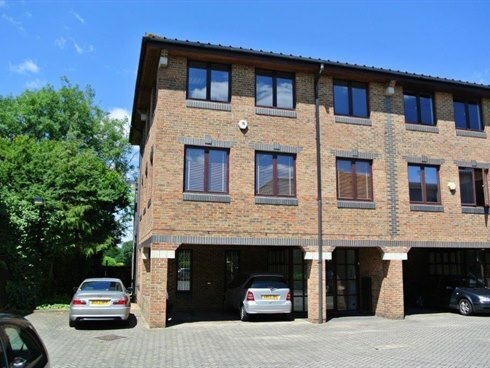 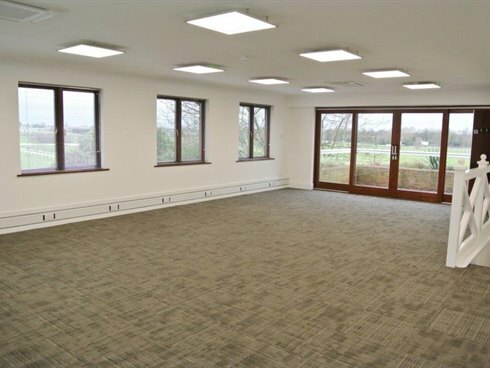 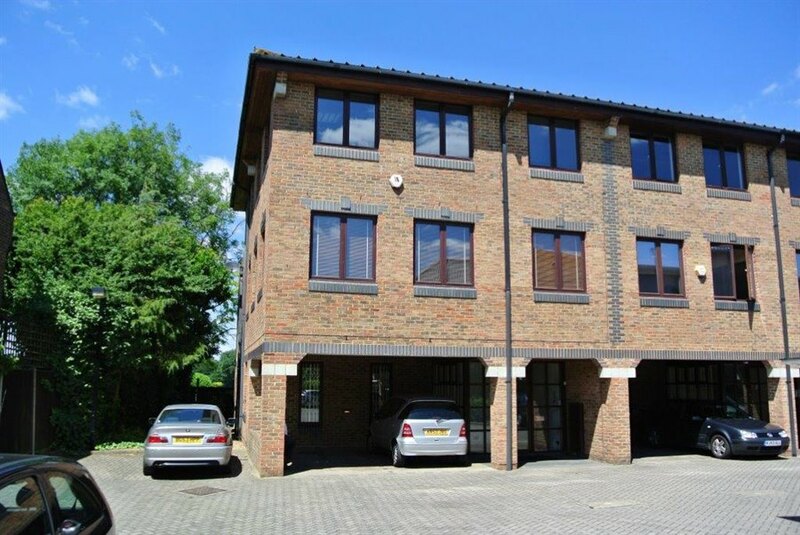 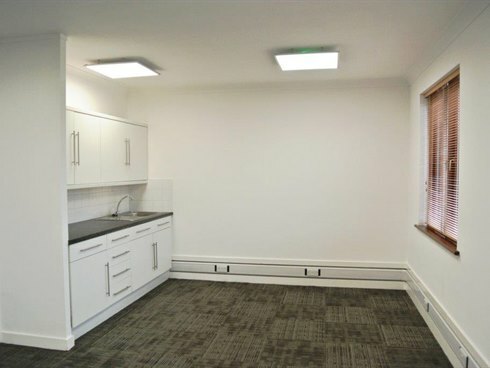 The property comprises a modern three-storey, end of terrace, purpose built office building overlooking Sandown Park Racecourse. 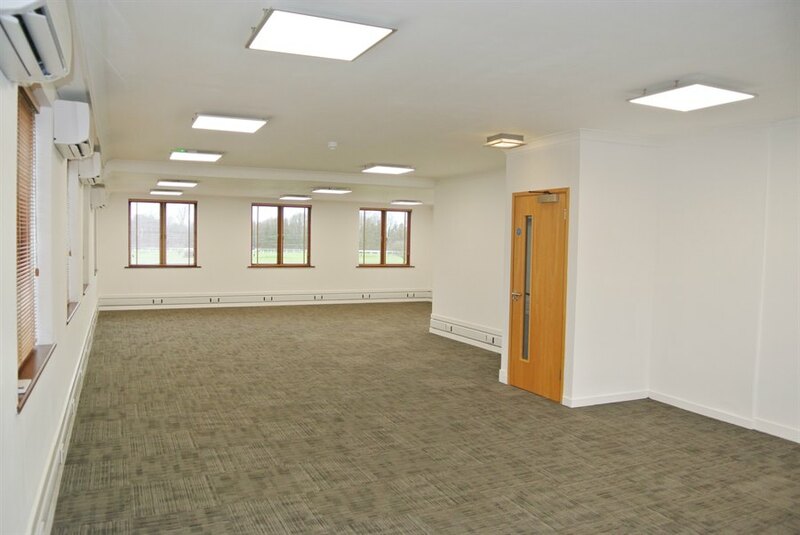 Internally, the space has just been comprehensively refurbished to provide open plan comfort cooled office space over three floors. 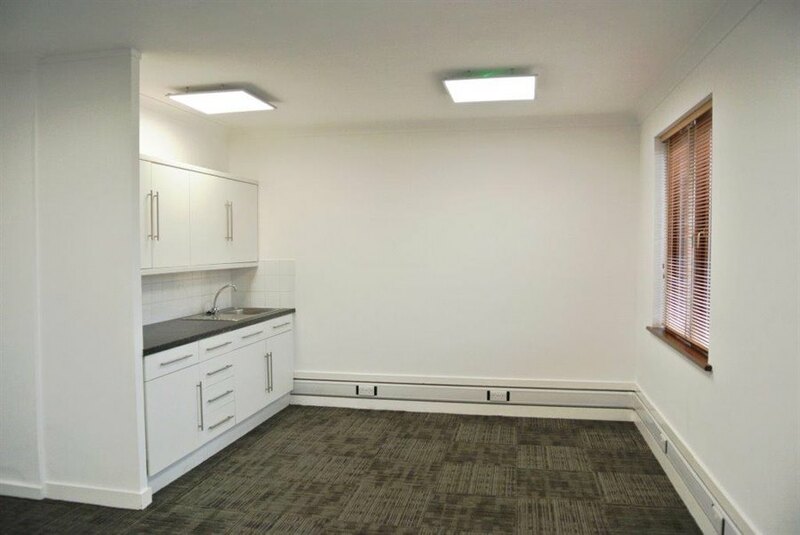 There are separate male and female WC’s, shower facilities and a good sized kitchen area on the first floor. 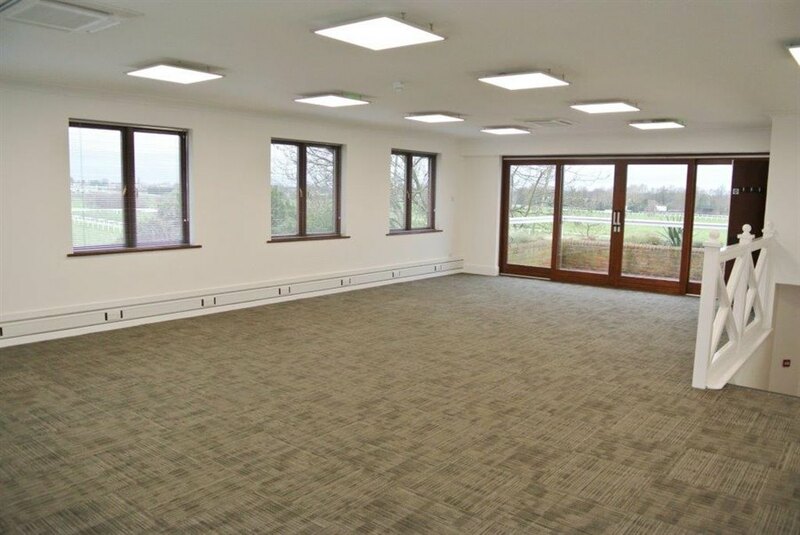 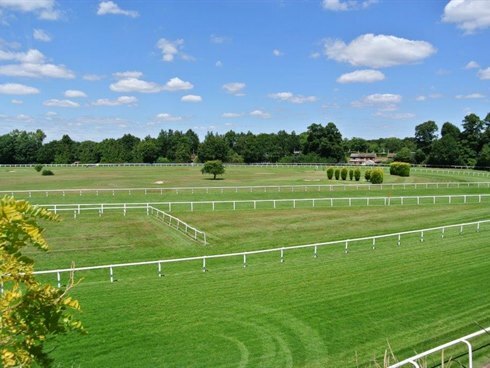 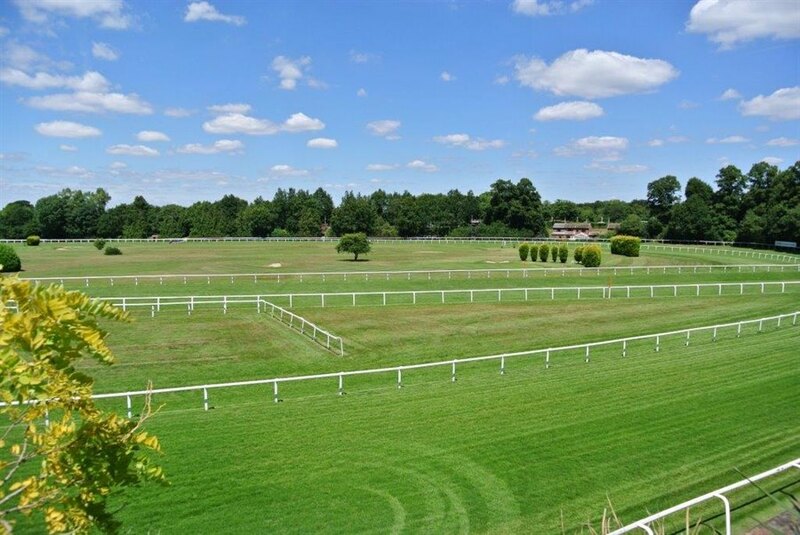 The second floor benefits from a feature balcony with impressive views over the Racecourse.